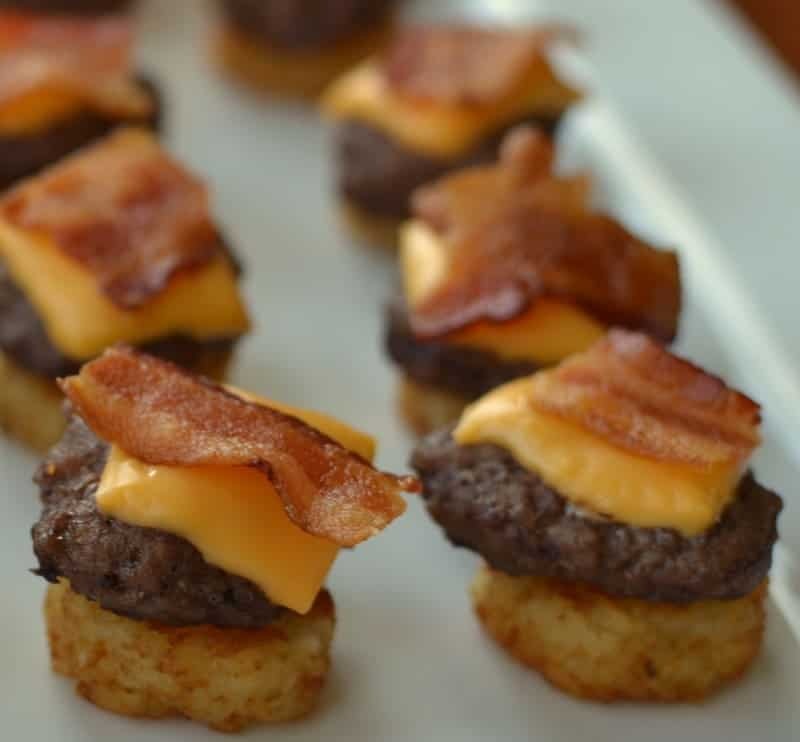 These Mini Bacon Cheeseburger Bites are perfect for your next game day party, neighborhood soiree or kid sleepover!! They are so easy and absolutely delectable. You make a small batch or a huge batch for a crowd. 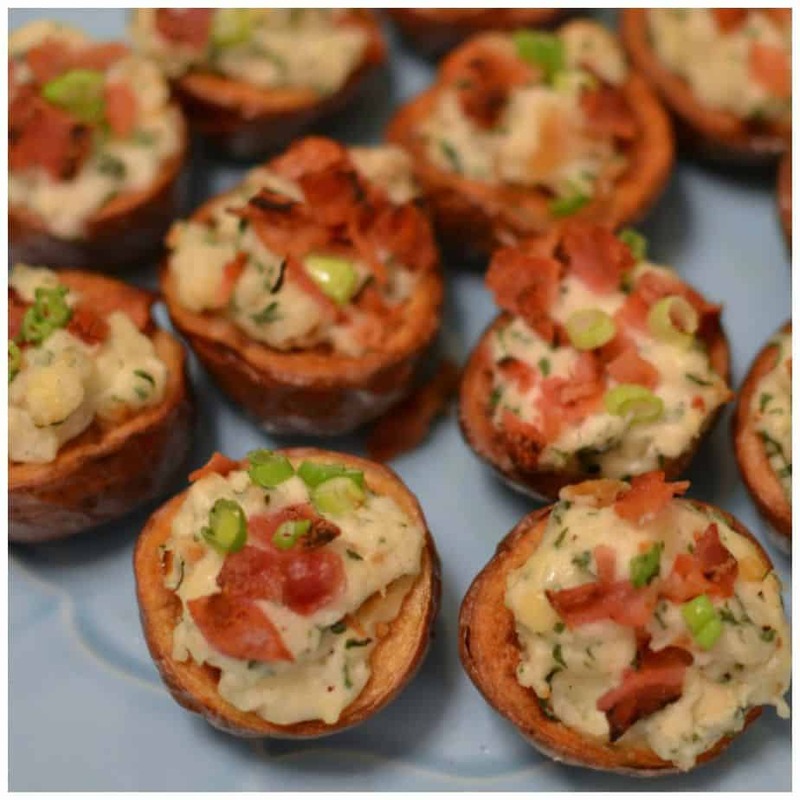 This superb recipe takes full advantage of crispy crown potatoes which can be found in the frozen section at the grocery store. Not all grocery stores carry them so you may need to call around first. A crispy crown is like a short tater tot!! Trust me! It is almost the exact same thing just different shape. Now fresh ground beef is shaped into tiny burgers and baked because these are so small they would certainly fall through the grill. Are you serving just adults? Some finely minced onion mixed in with the ground beef keeps your beef moist and so flavorful. Now top these cuties with American cheese and crispy bacon and all is right with the world. 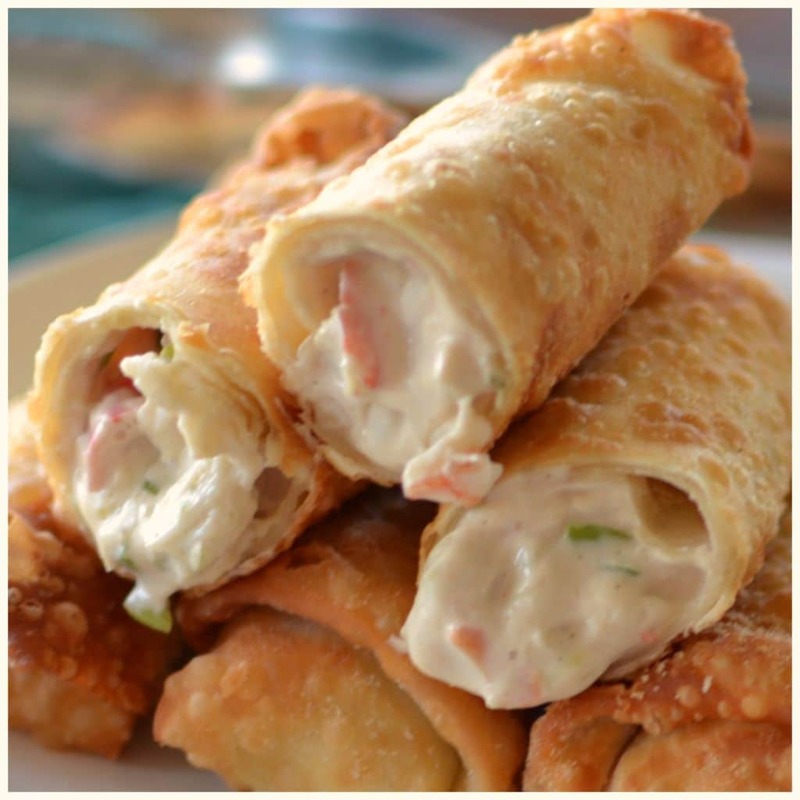 There could be so many awesome twists on this recipe. The possibilities are endless. You could top them with smoked cheddar and add slices of miniature pickles like I did with these Easy Mini Meatloaf Party Bites. Doesn’t bleu cheese and slices of heirloom grape tomatoes sound divine? How about beer cheese just like my Pretzel Burger with Beer Cheese and chopped scallions!! Okay I got to stop because I am making myself hungry! So many ideas and so little time. All of these ideas seem so easy even if you are cooking for a crowd. You could even get really crazy and make them double burgers! This would be perfect for a large crowd of hungry men or a bunch of bottomless teenagers!! 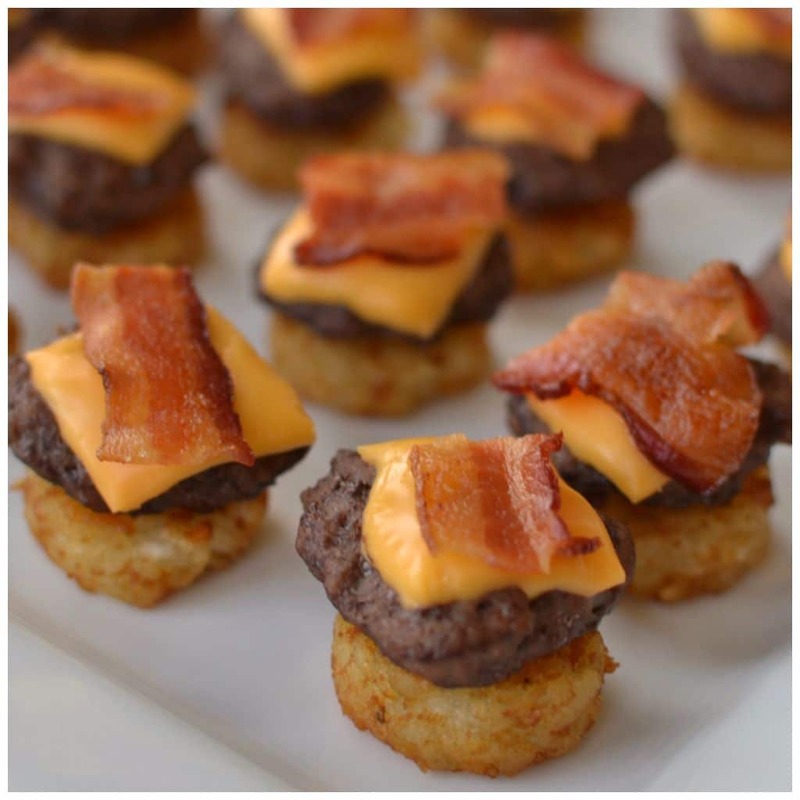 Make these terrific Mini Bacon Cheeseburger Bites this week. Your family will be singing your praises!! Preheat oven to 400 degrees. Arrange crispy crowns in single layer on baking sheet. Bake 20 minutes turning halfway through. In small bowl mix ground beef, salt, pepper and onion powder. Shape into little patties about 1 inch round and relatively flat. Place in single layer on separate baking sheet. Place in oven and bake 10 minutes turning halfway through. Divide each cheese and bacon slice into ninths. 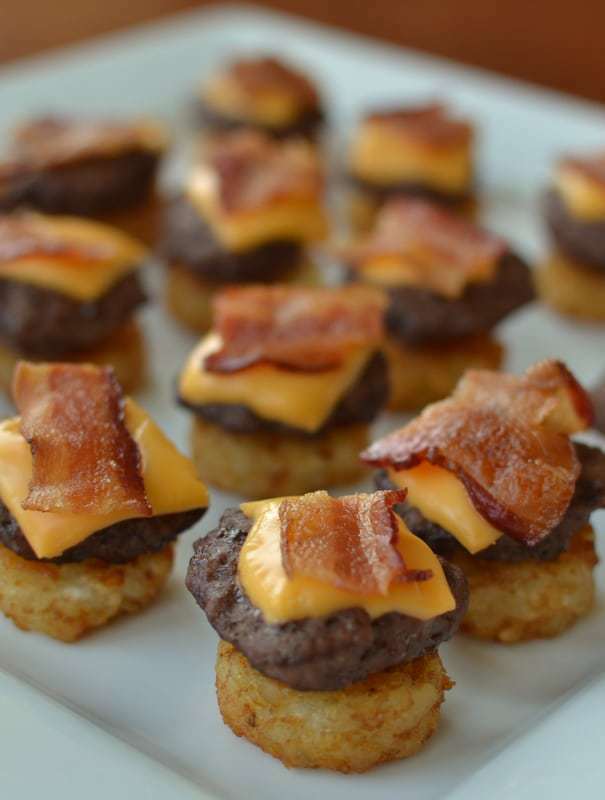 On baking sheet top each crispy crown with a burger, cheese slice and bacon. Place back in oven until the cheese is melted; approximately 2-3 minutes. You can bake both the crispy crowns and burgers in the same oven simultaneously just on different baking sheets. I have never tried but I think you could. I tried thises for a pre wedding get together I had for a very special bride this past weekend. The cook times were spot on , it made teh perfect bite even thought we added a pickle and another tot on top. I think next time i will try it without the extra potato like you did. Thanks for posting and nice clear recipe that works. 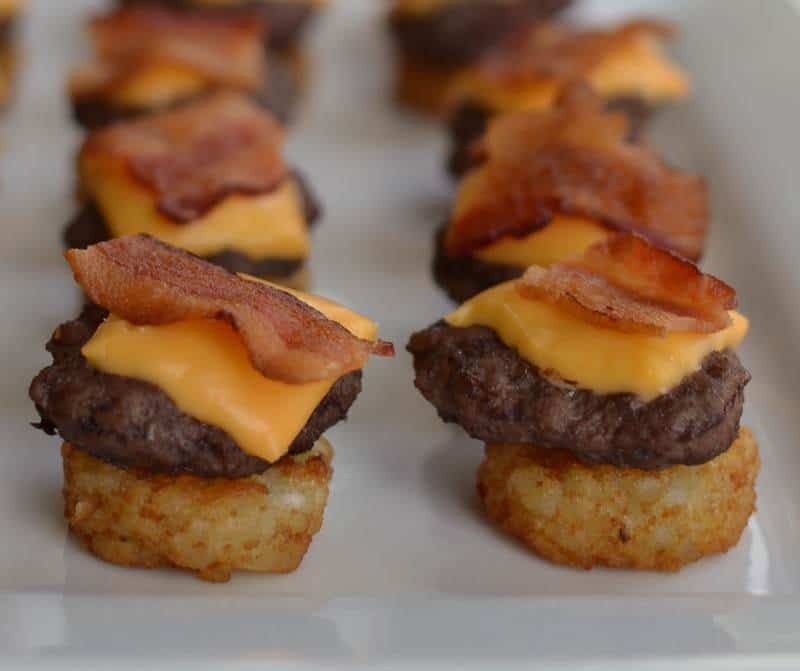 The Bride & groom loved this new addition to our finger food menu. Awesome! I am so glad that it worked out. Congratulations to the newlyweds! Made these last night for my family and we all *loved* them! I agree with the other comment that the cook times were right on. Great recipe! Thanks so much Michelle!! Glad that you loved them!! I would like to bring this to a party. Would it be best to make ahead separately. and put it together then reheat when you get there. Any suggestions on how to do this would be great. I think they would be cooked at home and then assembled once you get there. I would get the tots pretty crispy so they don’t get soggy in a reheat. If at all possible I would reheat these in an oven instead of a microwave. Good luck and have fun at your party!